Tomorrow, Thursday, May 7th, we will be launching a 4 day fine art photograph print sale via Photography For a Cause where 100% of print profits will be donated to the assistance and relief efforts for the victims of the Nepal earthquake via the Little Lama Family Fundraising Appeal! After the success of the Photography For a Cause for Nathan, we have decided to offer shorter pop-up style PFaC events that directly impact specific people; instead of the month long events of the past. The galleries are available for viewing now and will be available for purchase from Thursday, May 7th through Monday, May 11th! Please help us, help others by purchasing our fine art photographs! Preview Autumn, Emma, Luke, Sarah and my photographs for sale by clicking – PHOTOGRAPHY FOR A CAUSE! 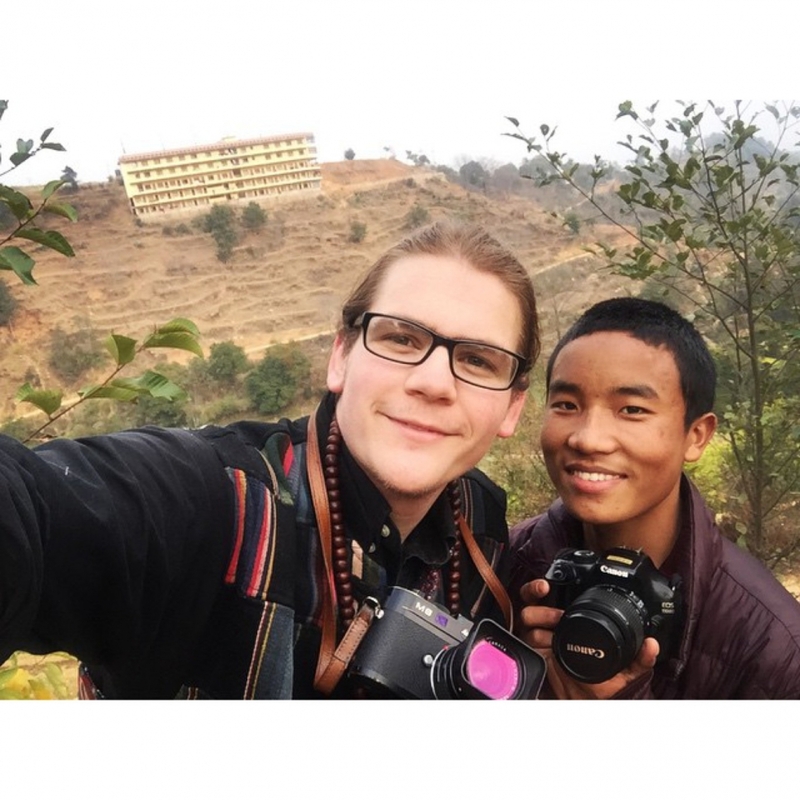 The Nepal earthquake was devastating and that description is an understatement. When our amazingly talented photographer friend, Luke Townsend, asked if we would be willing to help out with the relief efforts, we said yes without hesitation. 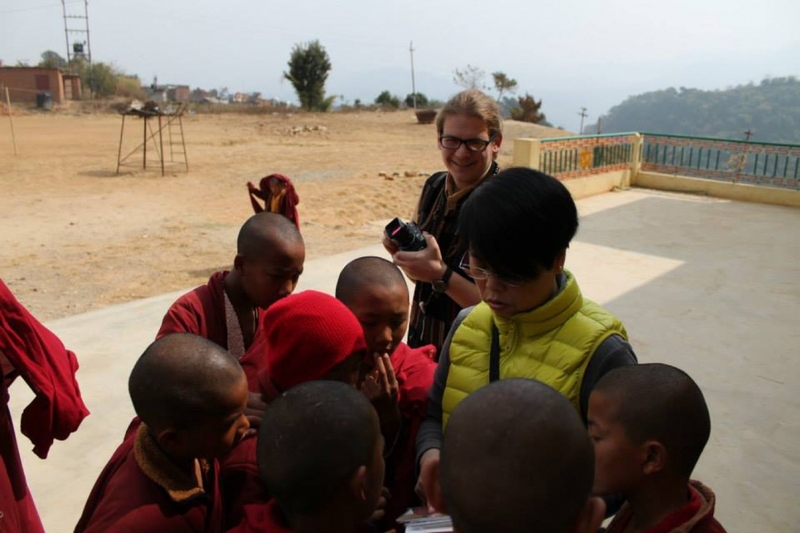 A few weeks prior to the earthquake, Luke visited the Nepal Jonang Buddhist Institute. Luke was greatly influenced by his time there and wants to help them as much as possible. 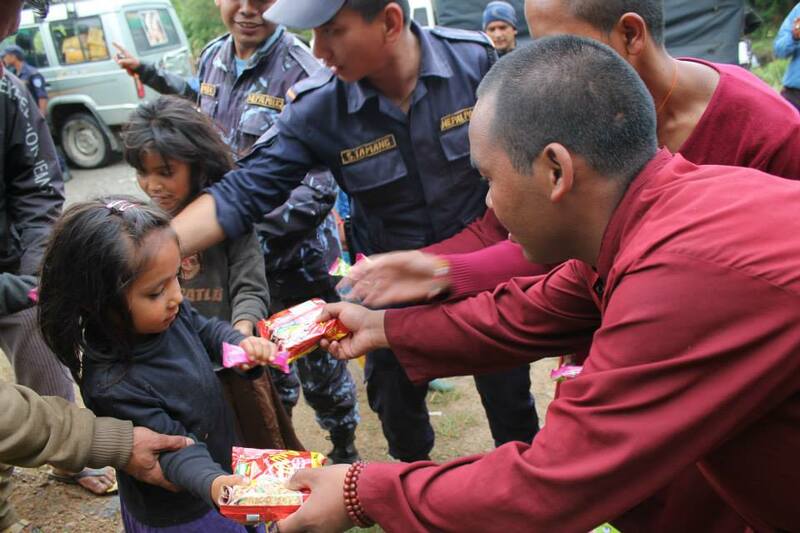 Currently they have established the Little Lama Family Fundraising Appeal to collect money for food. Many of the villagers have not eaten in numerous days. 100% of donations will go towards feeding and helping the victims. Keep updated with their efforts by becoming a fan of their FB page – www.facebook.com/thelittlelamas!